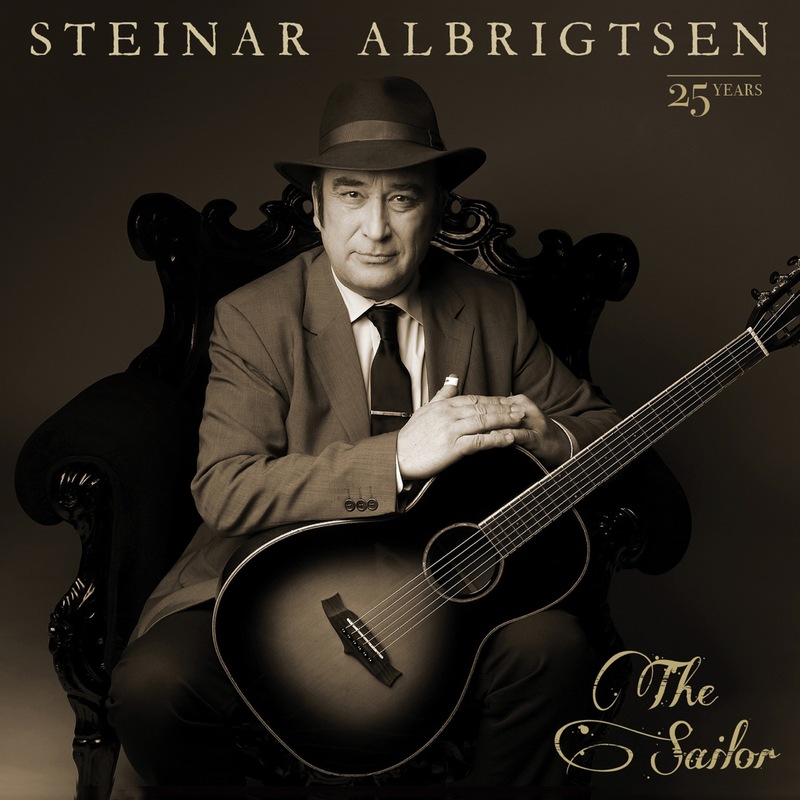 Norwegian artist Steinar Albrigtsen has released three songs on his new The Sailor CD on Grammofon Records/Norway. The songs are “Joe’s Place” (Hill/Dekle), “I Broke It, I’ll Fix It” (Hill/Cason), and “Cloud 8” (Hill/Martin). Since 1990, Steinar has released 14 albums in Scandinavia and has recorded many of Byron’s songs.